THAT WAS ROCK'N'ROLL - THANK YOU! 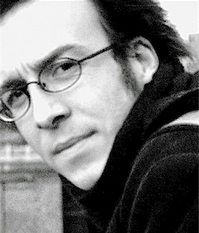 Tobie Langel is a web consultant specialized in front-end programming and user interface architecture. His clients include corporate giants, one-man startups and about everything in between. When he's not busy helping make the web a better place, Tobie's usually found on the road or in the studio drumming for some of Switzerland's finest jazz bands.